availability of external power supplies, system size and of course commercial considerations. We will evaluate each application based on these factors and propose the optimum selection for your own system requirements using the most suitable foam proportioning method. Below you can read more about the various options available and some of the considerations which are taken into account at the specification stage. The simplest and cheapest method of making foam is with a foam inductor unit. The foam inductor creates a suction to draw foam concentrate from a storage tank, and then mix it with the firewater at the correct ratio. In the next progression from the simple foam inductor system, Pressure Balancing Valves are used in conjunction with a Balanced Pressure Foam Proportioner and foam concentrate pump. 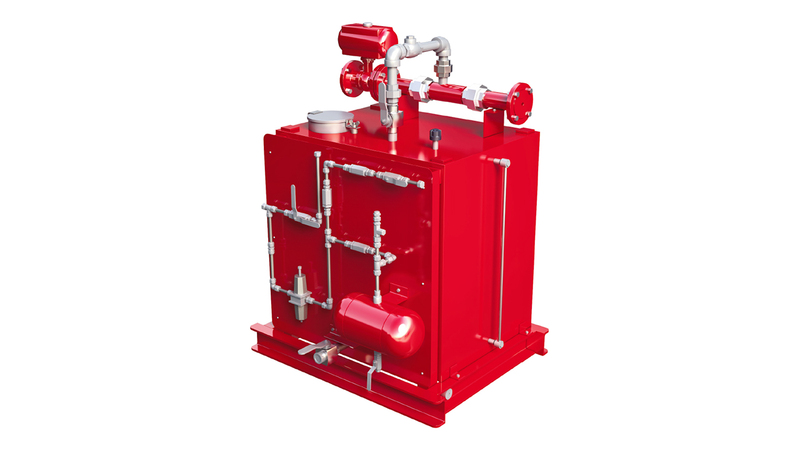 This ensures the foam concentrate fed from an atmospheric storage tank is mixed accurately with the firewater over a range of flows and pressures. 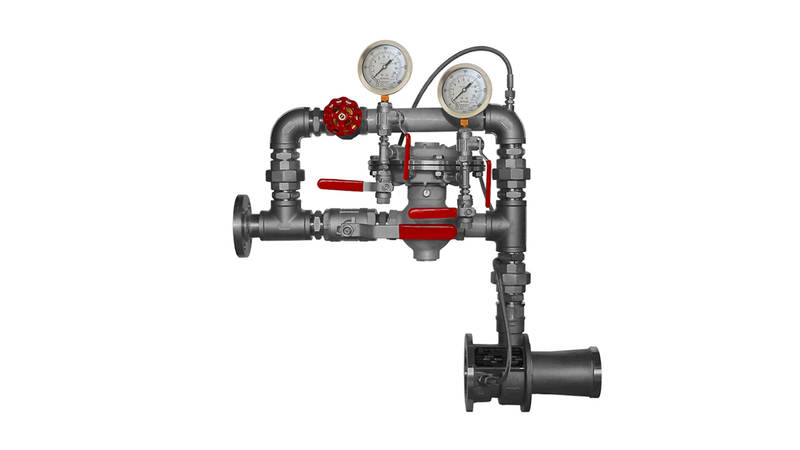 The Pressure Balancing Valve uses a diaphragm to sense and balance the pressures of the incoming foam concentrate and firewater sensing lines, before delivering the regulated foam concentrate pressure to the Balanced Pressure Foam Proportioner. learn more how to upgrade. This system uses a pelton-wheel, water-driven pump to deliver accurately metered foam concentrate into a balanced pressure foam proportioner. 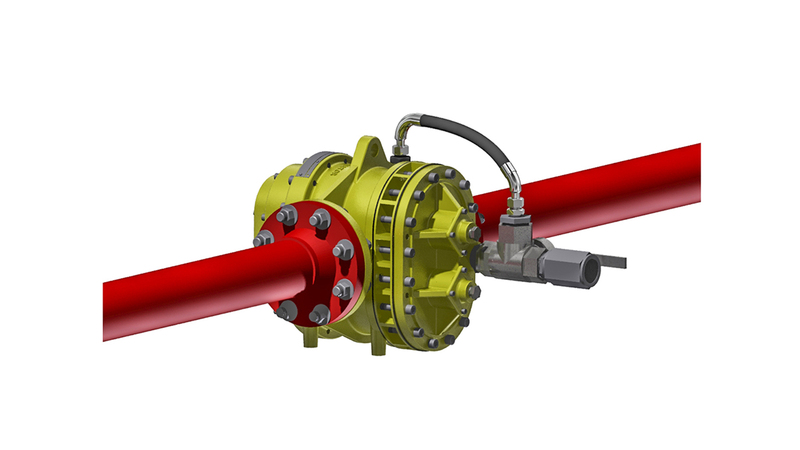 The whole system includes: a foam tank, a pump, inter-connecting pipework, a proportioner and other accessories – all of which can be skid mounted. 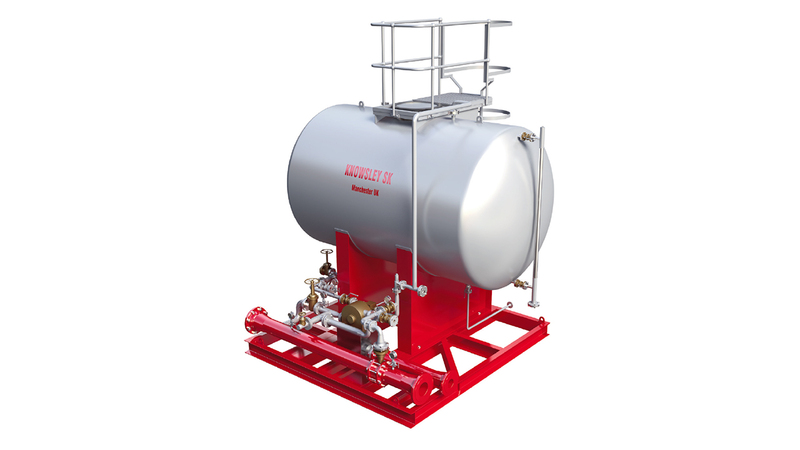 With this system accurately metered foam concentrate is delivered via an electrically-driven pump into a balanced pressure foam proportioner. 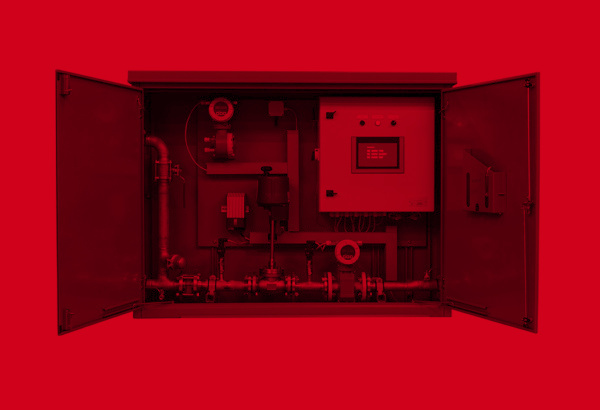 The whole system includes: a foam tank, a pump, inter-connecting pipework, a proportioner and other accessories – all of which can be skid mounted. 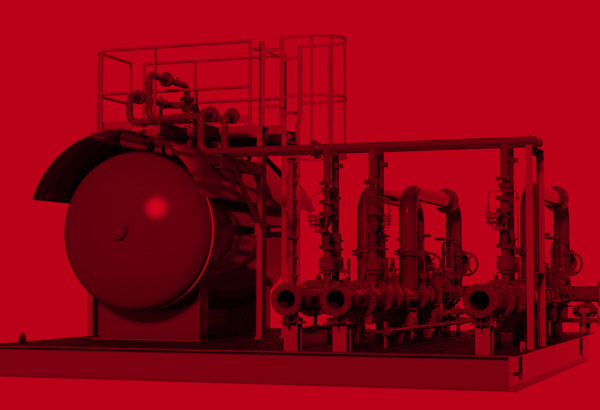 The Knowsley “Turbinator” is an inline, positive displacement, foam dosing machine. It’s an advancement from the previously mentioned pump and balanced pressure proportioner system. 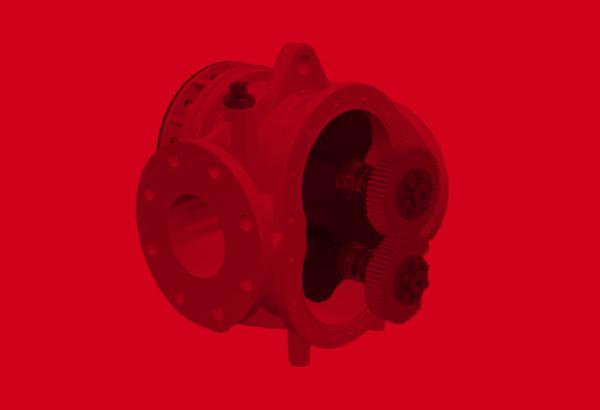 Made up of a water powered motor and foam concentrate pump – which are close coupled and integrated within a single compact body – the Turbinator is available for 1% or 3% foam mixing ratios. 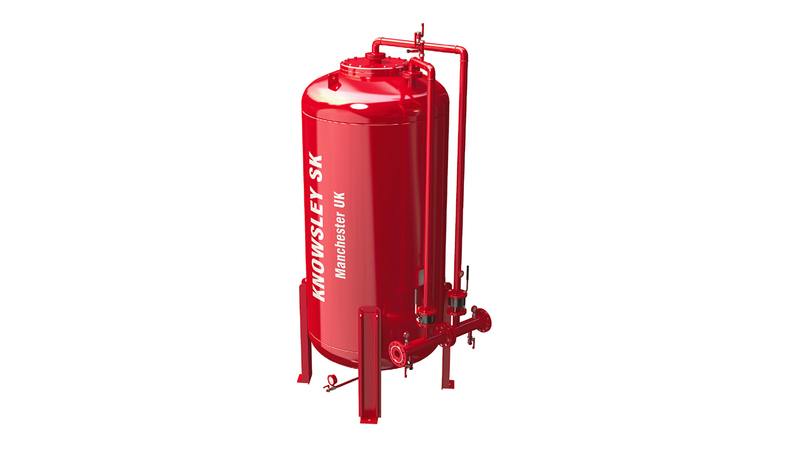 The Knowsley electronic foam mixing system that very accurately mixes foam concentrate and water based on the actual firewater demand of the system. 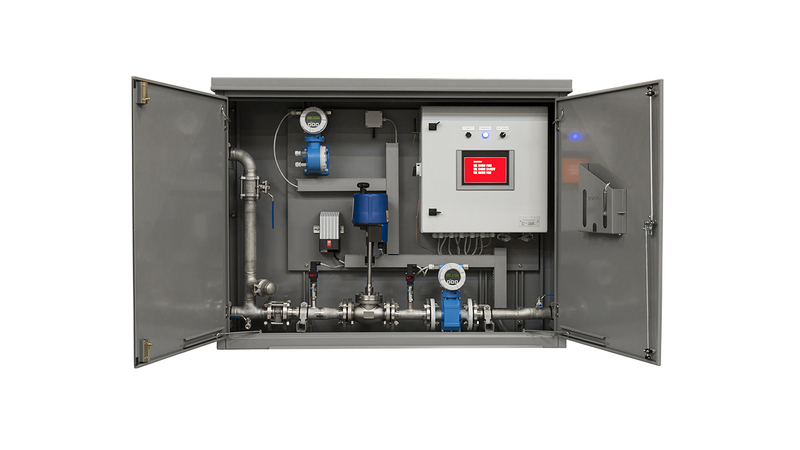 It does this by continually monitoring the firewater and foam concentrate flows using electromagnetic flowmeters and real-time adjustment of the concentrate control valve. The accuracy and stability of the system is based on the combination of specially selected components and a unique control system with state-of-the-art logic – developed specifically for this system. 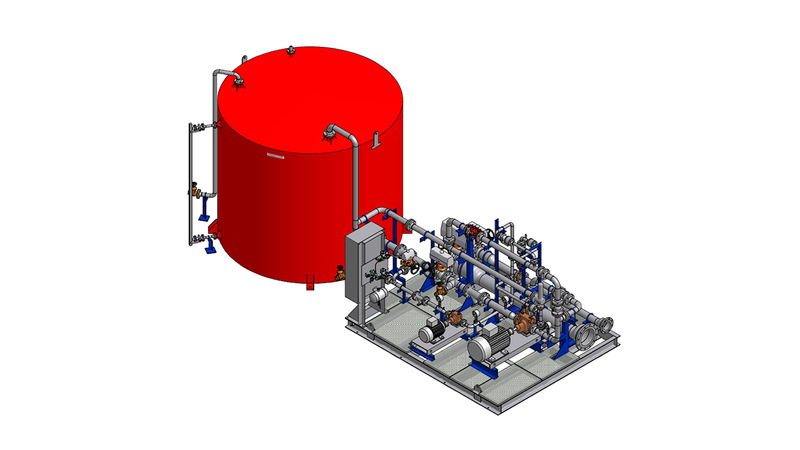 Do you want to know more about our foam mixing systems?